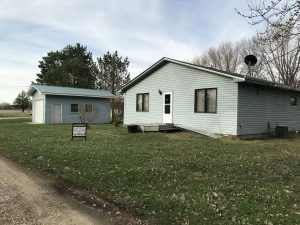 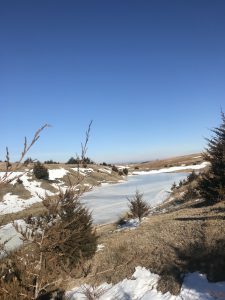 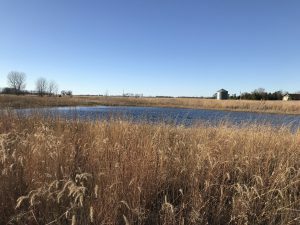 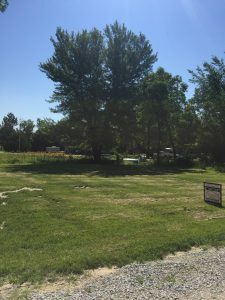 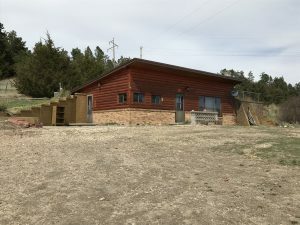 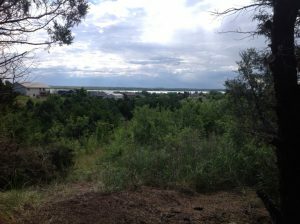 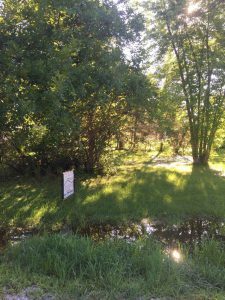 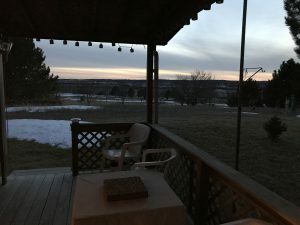 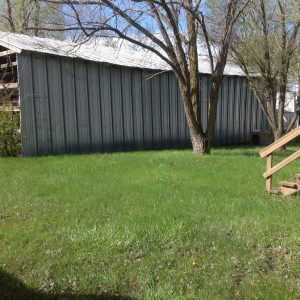 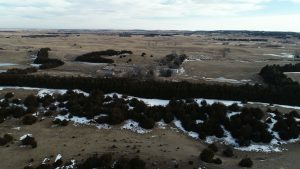 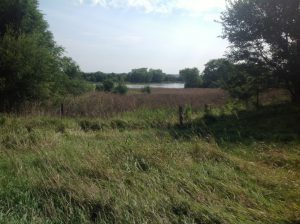 Property Categories Recreational Archive | Cabin Realty & Ag Services, Inc.
1.39 Acre Lot – Aggies Acres – Calamus Lake, Nebraska – PRICE REDUCED!!! 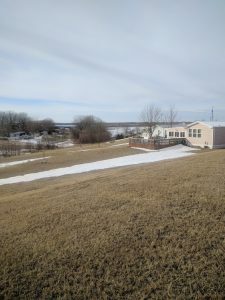 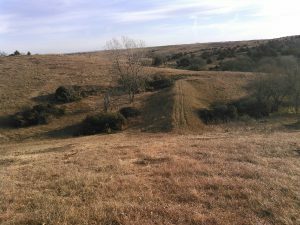 22.14+/- Acres – house, outbuildings, grass, CRP and North Loup River Frontage – PRICE REDUCTION!!! 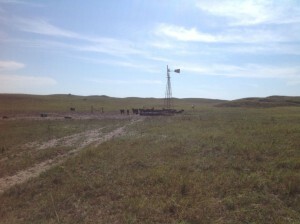 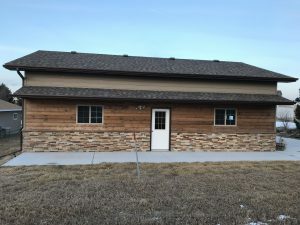 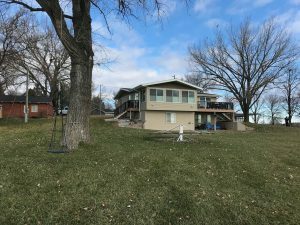 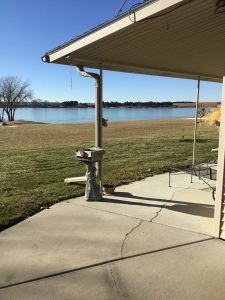 82685 Grouse Lane Burwell, Nebraska – PENDING SOLD!